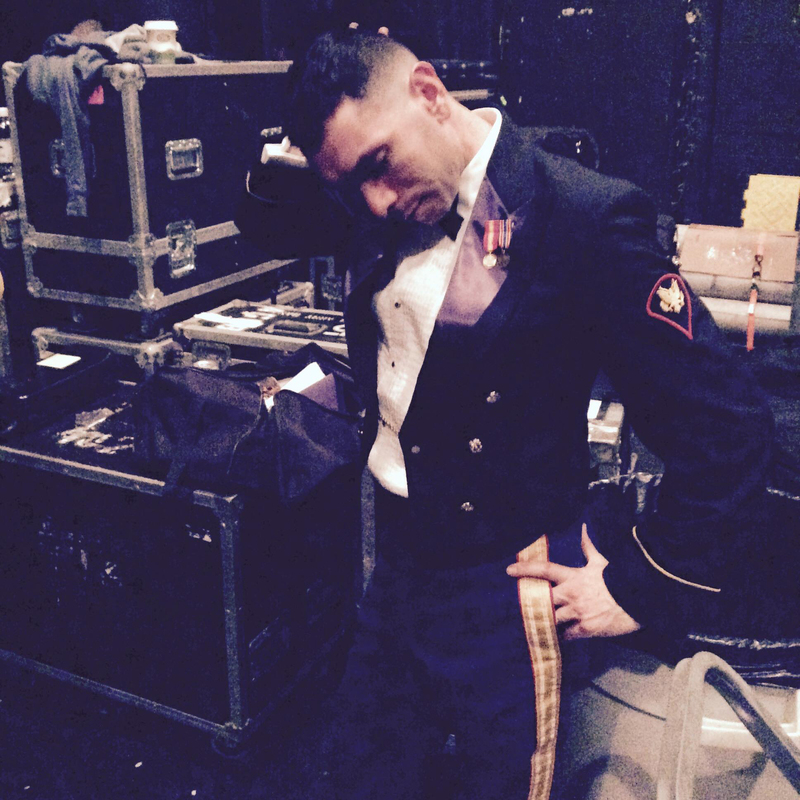 Richard Viglucci is currently serving his country in the United States Army, having enlisted in September 2013. Upon completing basic training and Advanced Individual Training, Richard was awarded the Army School of Music Commandant�s List Award for graduating in the top 20% of his class. He is now stationed at Fort Bragg, North Carolina with the Army Ground Forces Band. Previously, Richard was a doctoral student at the University of Nebraska-Lincoln, completing his coursework and becoming a doctoral candidate in May of 2013. He began his residency at UNL in 2010 as a Hixson-Lied Fellow in Music and a Graduate Teaching Assistant to the clarinet studio of Dr. Diane Barger. Richard became a member of the Lincoln's Symphony Orchestra in November 2010 and soon after became a regular substitute clarinetist with the Omaha Symphony Orchestra. He has previously held contracted orchestral positions with the Flagstaff Symphony Orchestra, Flagstaff Master Choral Orchestra, Minot Symphony Orchestra, Western Plains Opera Orchestra, and the Evanston Symphony Orchestra. In 2010 he became one of the clarinet artists for the Carl Fischer Trade Winds Educational Recording Ensemble. Mr. Viglucci has previously held teaching positions at Minot State University as Interim Director of Bands and Director of Bands at Northland Preparatory Academy. He was artistic conductor for the Toccata Baroque Orchestra and has performed as a guest soloist at the University of Birmingham-Alabama's Clarinet Symposium, the Crane School of Music Women Composer's Convention and Single Reed Summit, the Modern Sounds Concert Series of Northern Arizona. Originally from Albany New York, Mr. Viglucci holds a Bachelor of Music degree in Clarinet Performance from the Crane School of Music where he was awarded the Crane Certificate of Merit, the Rocque E. Dominick Memorial Award, the Crane Certificate of Honor in Music Performance, and the 2003 winner of the Julia Crane Concerto Competition for his performance of the Copland Concerto for Clarinet. Richard also holds a Master of Music degree in Clarinet Performance from Northwestern University, and a Master of Music degree in Instrumental Wind Conducting from the University of Northern Arizona. Recently Mr. Viglucci won the 2011 University of Nebraska-Lincoln Concerto Competition for his performance of Luigi Bassi's Fantasy on Themes from Verdi's Rigoletto, the 2012 winner of the Play with the Chiara Competition for his performance of the Brahms Clarinet Quintet, and the 2012 F. Pace Woods Scholarship, which is awarded to one Hixson-Lied College of Fine Arts graduate student a year. His primary clarinet mentors have been Dr. Alan Woy, J. Lawrie Bloom, Russell Dagon, Victoria Luperi, Dr. Jeremy Reynolds, Dr. John Masserini, and Dr. Diane Barger. His primary conducting mentors have been Dr. Christopher Lanz and Dr. Daniel Schmidt.